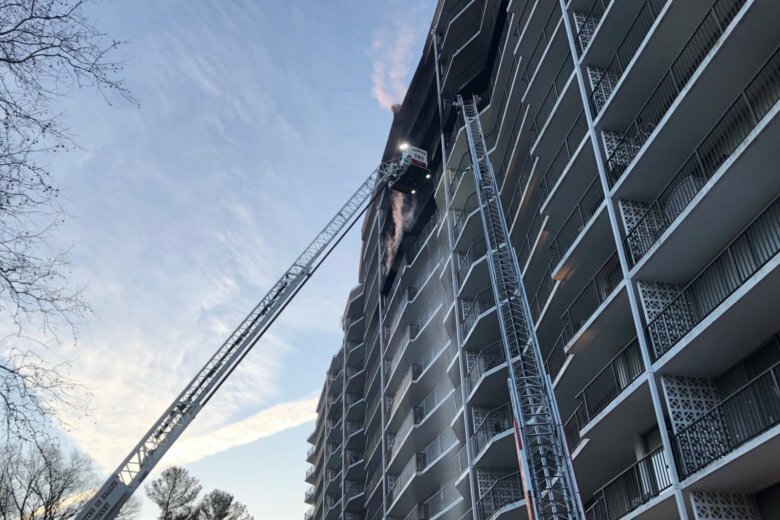 “Any time you’re in a high-rise building, you deal with smoke going up, and there was a fair amount of smoke that accumulated on the 12th floor, with some residents sheltered in place,” Montgomery County Fire Chief Scott Golstein said. 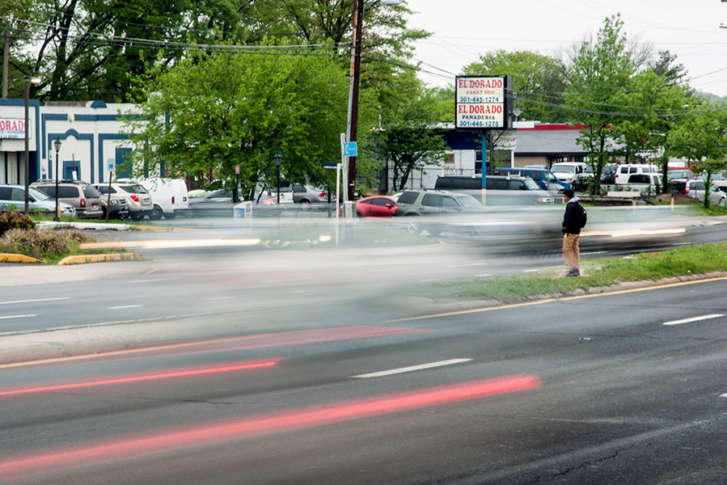 Montgomery County police said the driver of a Toyota Camry that struck and dragged a pedestrian in Wheaton early Saturday morning was arrested on suspicion of a DUI. 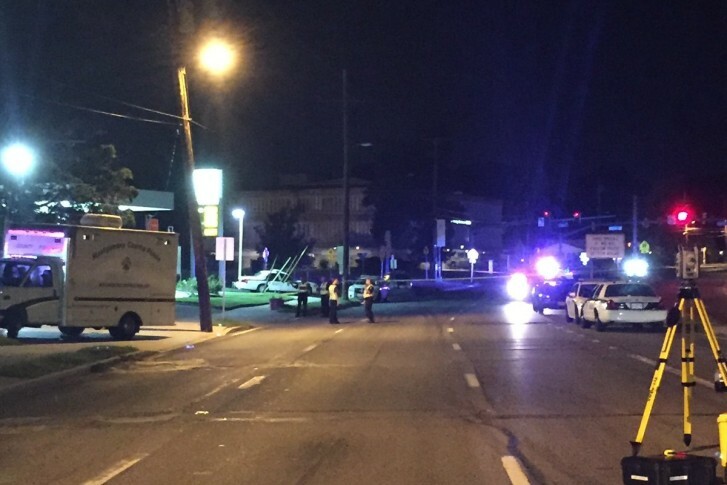 Pedestrian struck, killed on University Blvd. 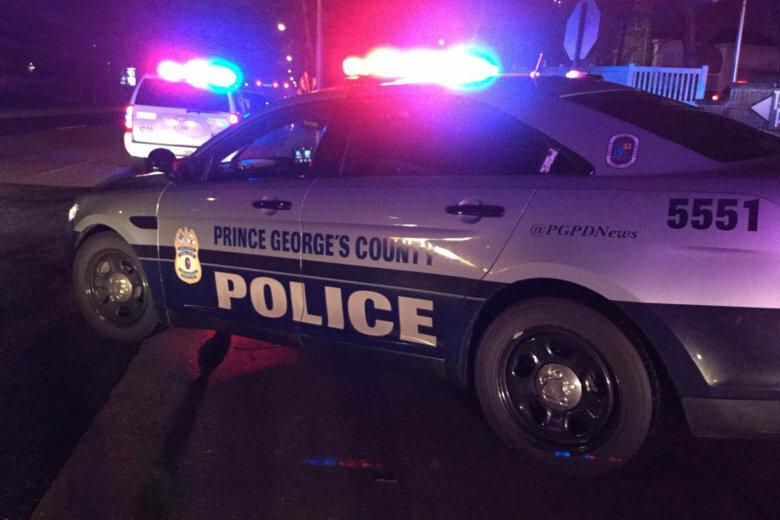 in Prince George’s Co.
Police have identified the pedestrian who died after a SUV struck him in the roadway near the intersection of West Park Drive a little after 10 p.m. Thursday. An accident data analysis found casualties along University Boulevard in Prince Geroge’s County; officials say it wasn’t designed for the walkers who now live along it. Jamal Ulysses Green, 24, of D.C., was arrested on Tuesday and charged in connection to the armed robbery that took place earlier that day at the University of Maryland University College Inn and Conference Center. 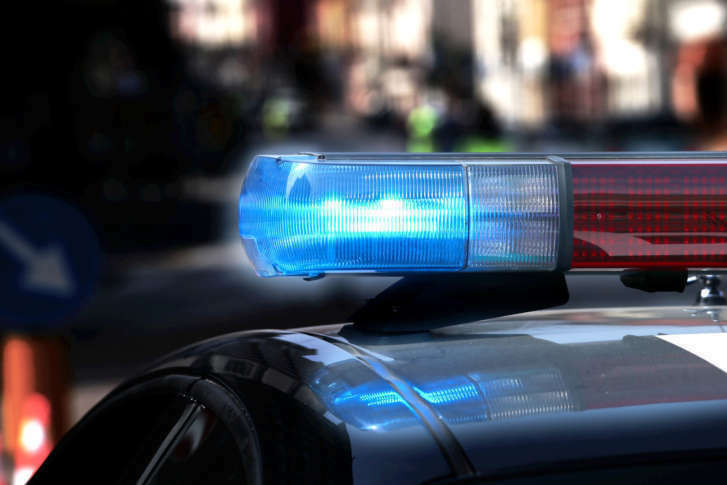 Motorcyclist dead after collision in Montgomery Co.
A motorcyclist was killed in a collision with a rental truck Saturday night in Montgomery County, police said. 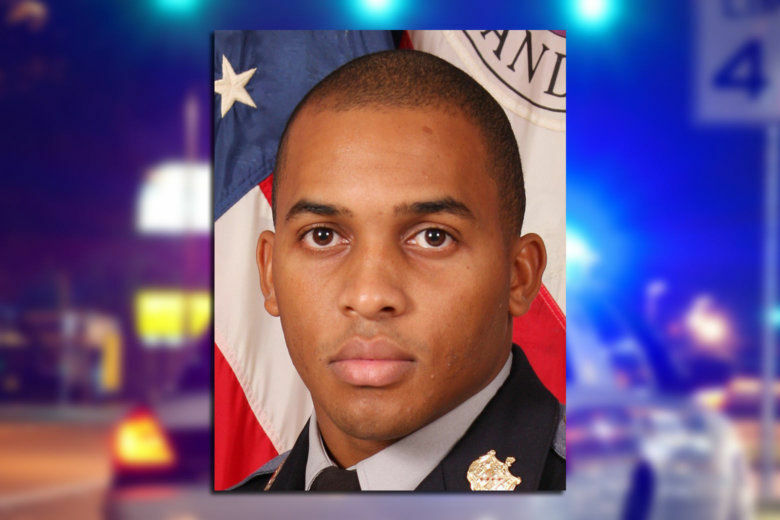 The pedestrian struck by a Prince George’s County police cruiser on University Boulevard last Sunday has been identified. 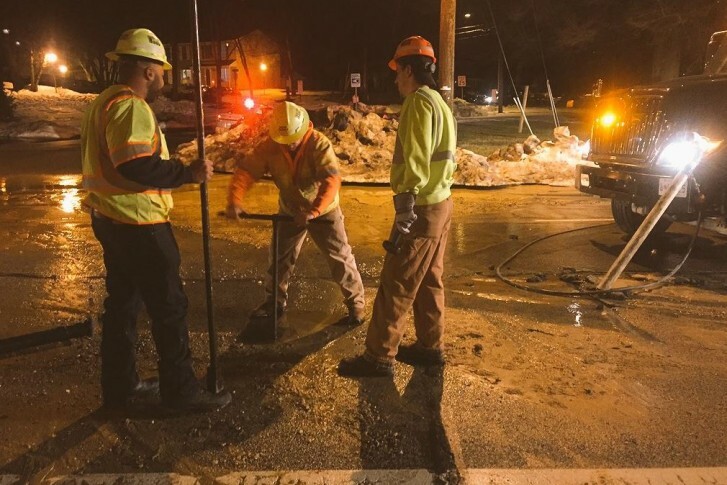 University Boulevard in Montgomery County, Maryland, is open to traffic for the Tuesday morning commute after a water main break. Two young women are dead and another in serious condition after an early morning, single-vehicle accident on University Boulevard.